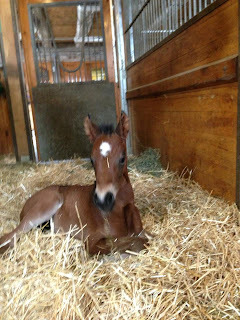 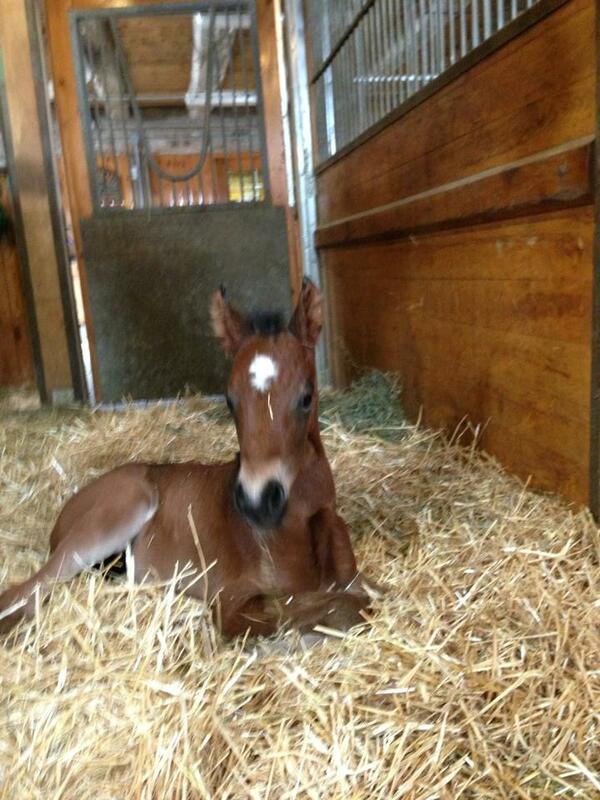 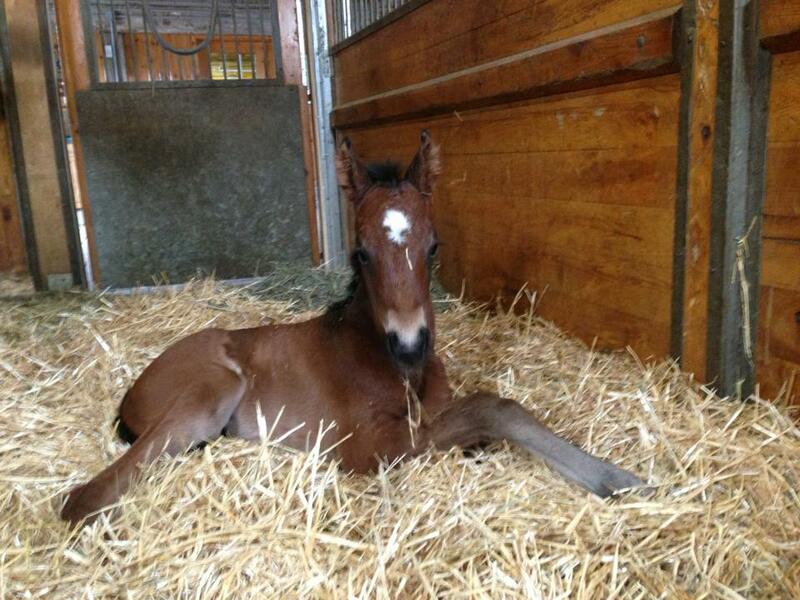 Foal Announcement: A filly for VIENNA! On April 1st Vienna foaled a beautiful bay filly by Westporte. 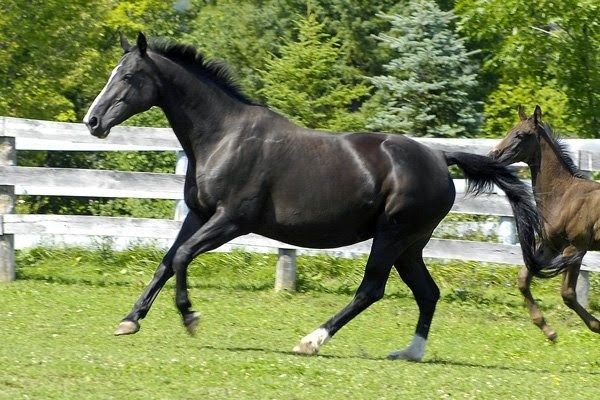 Stay tuned for our name decision! 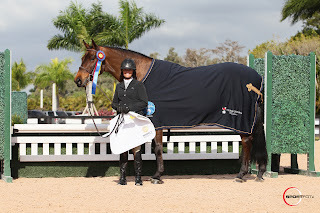 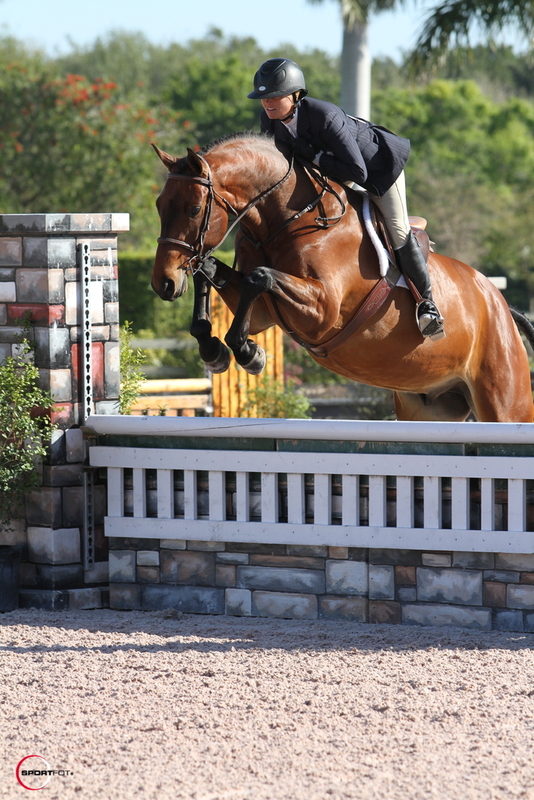 Fergie has been great during WEF 2013 and has picked up many ribbons in the 3'3" Performance Working Hunters. 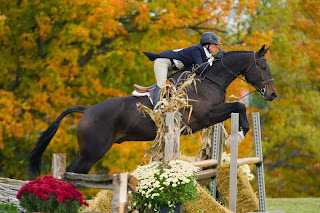 She recently also won the hack during Week 8. Fergie has been sold to Annette of California. 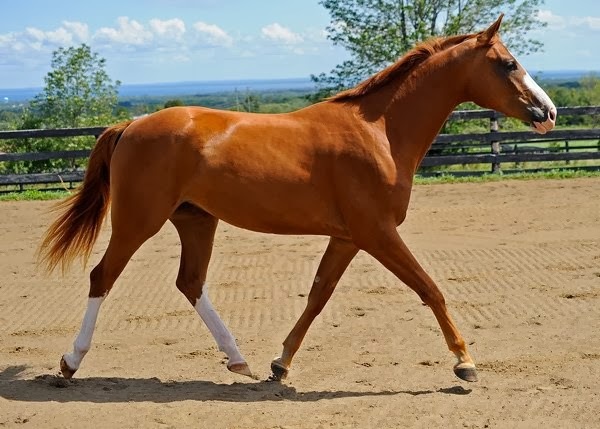 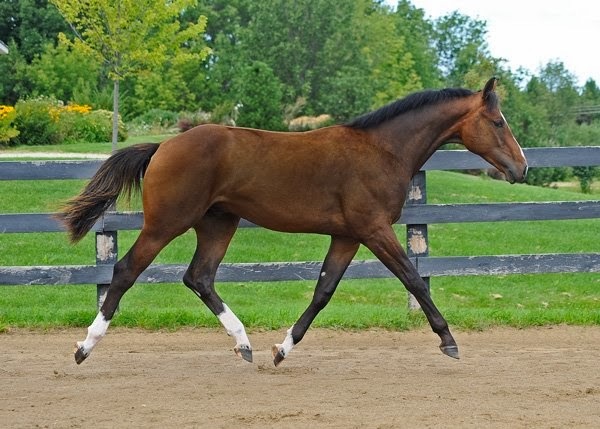 We wish her new owners the best of luck with this special mare! 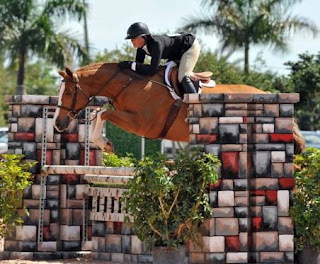 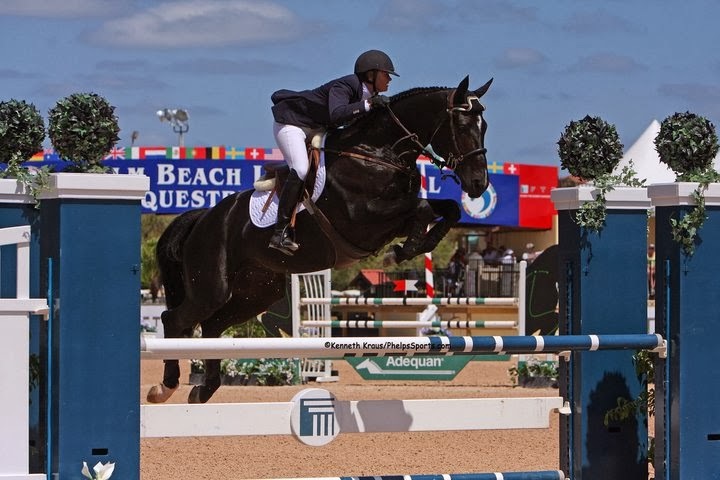 Click HERE for a recent video of Fergie showing at WEF. 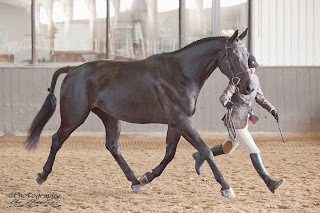 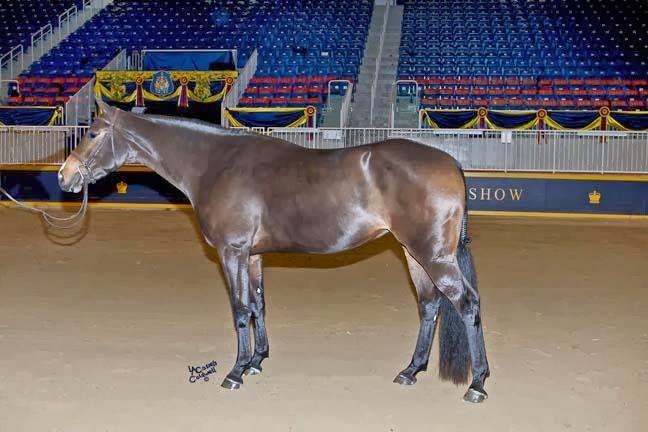 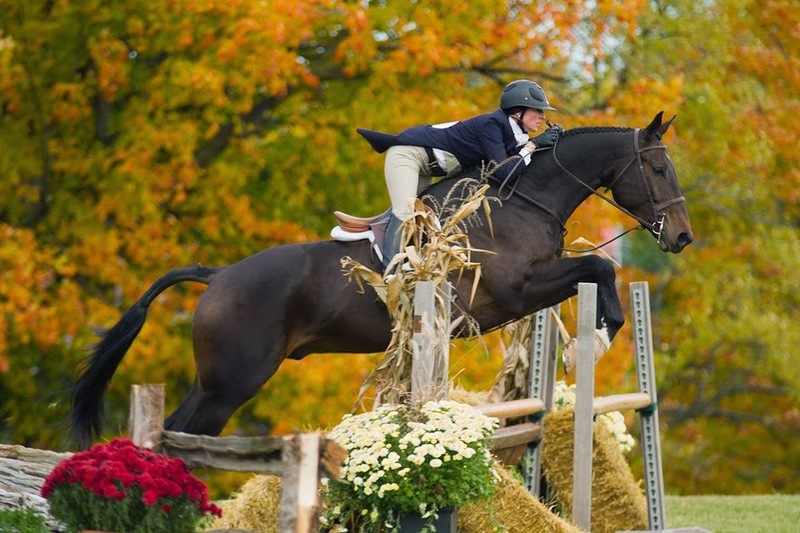 Braeburn purchased the lovely Dutch Warmblood gelding South Hill by Verdi from Wayne Mclellan in December of 2012. During WEF 2013 he has been competing in the Pre Green 3' and 3'3" divisions with Erynn, and the Adult Amateur divisions with Raewyn. 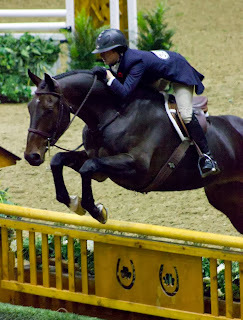 He has been fabulous and has picked up many blue ribbons and championships along the way. We are incredibly excited about this horses future and are honoured to have him in the barn.